This is Jaime from Voluntaryist the Comic Series. 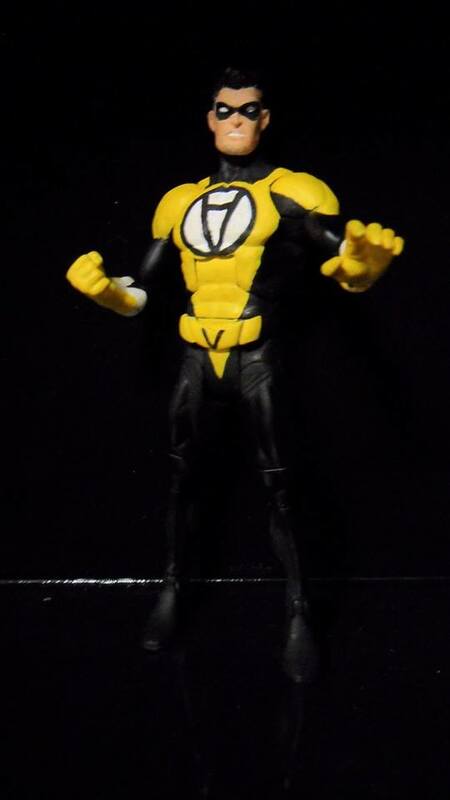 I have been trying to figure out a way to get a reasonably-priced prototype made of the comic characters from Voluntaryist. I have spoken to several people about the topic, including a bit with Jason R. in his role for the Kronies cartoon series. The problem I face is that I don’t know of a reliable, U.S.-based service where I can get a clear out-the-door price on a single action figure. If anyone has experience with 3D printing or has worked with a reputable designer with whom I can get clear pricing, I would be greatly appreciative. What I need to know is how much it would cost to get a prototype of either a posable or fixed figure, 4-6 inches, with coloring complete. (A finished product) That way, I can use the prototype for a mass/mini production run.